Annushka is a new addition to our cattery. She was imported from Vivalavita Cattery in Russia. Once she get to know you she is extremely lovable and very sassy. 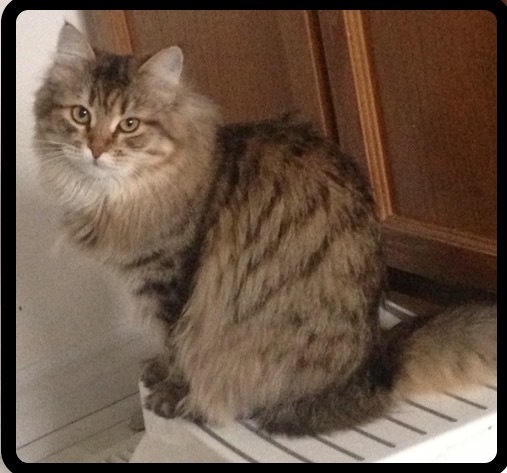 She is a great addition to our siberian family as she has a different siberian body type and is a rare golden Siberian. She is An excellant mom and her kittens carry her wonderfull personality . Annushka or "Nushy" as we call her is a Gold Patch tabby in CCA or Black gold Spotted Tabby for TICA . Jessica is is the daughter of Zosia and was also imported from Russia, she was born in Feb 2012. Jessica has gained the title of Grand Champion for the 2015 show year and was the 2nd best Siberian in Canada for the year of 2012/2013 . She was off being a mom for 2014 show season but she produced some fabulious kittens that are big bone and very loving in nature. Her girls usually carry her sweet expression. Her kittens are all a match to the breed standards of TICA, CFA and CCA . Jessica is a Brown Mackerel Tabby. 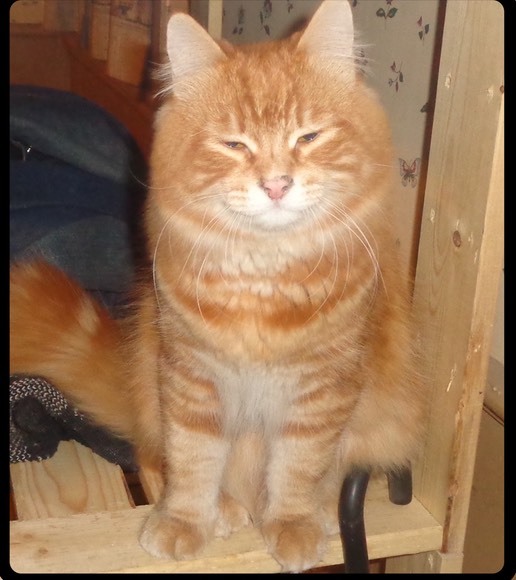 Muskat came to our cattery June 2013 from Rossity cattery in Moscow,Russia. He was only 4 month upon his arrival but we where shocked by not only his physical size but the size of his personality. Muskat is super friendly,sweet, bold, and not shy at all . 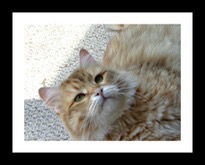 He has a wonderful body type with a very fluffy thick coat, a very beautiful boy . The judges also appriciate his style at the show. Muskat Has attatined his championship and is now proving to be a fabulous Father .Muskat is a Red classic male that will bring a wide range of colours to our cattery.